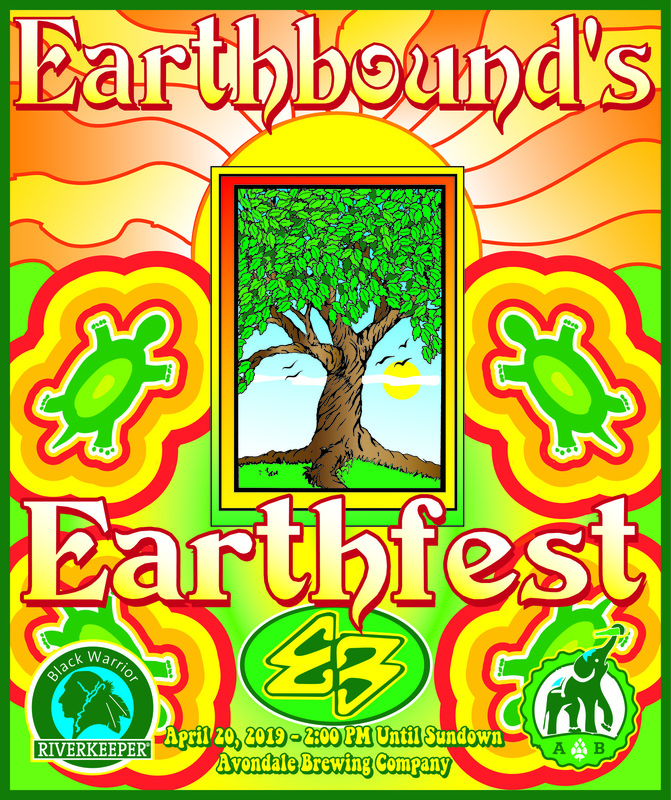 Birmingham, Ala. – Saturday, April 20, 2pm to sundown, Earthbound headlines Earthbound’s Earthfest, their annual outdoor concert at Avondale Brewery (21 41st St S, Birmingham, AL 35222). 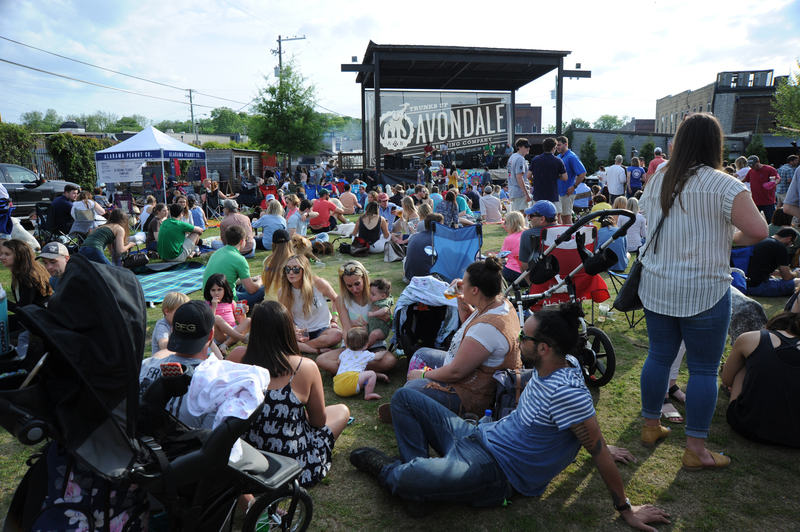 The event celebrates Earth Day and promotes Black Warrior Riverkeeper, a nonprofit clean water advocacy organization protecting Alabama’s Black Warrior River watershed. The family friendly concert is open to pets and people of all ages, although guests under 21 must be accompanied by a parent or guardian. Suggested $5 donations at the door will support Black Warrior Riverkeeper, as will the proceeds from merchandise, art, beer, and food trucks. The event’s top sponsors this year are Mercedes-Benz U.S. International, Inc. and Skates 280. 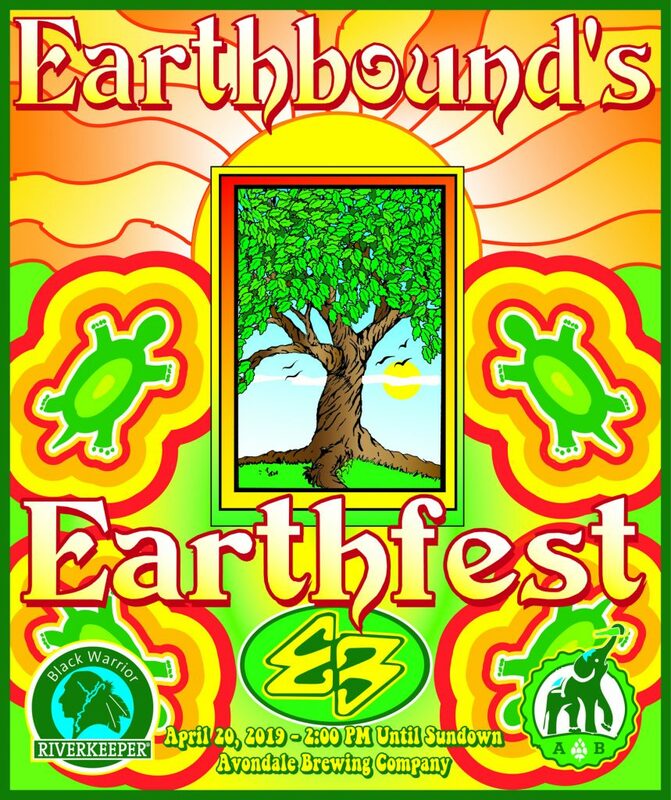 “Earthbound’s Earthfest is perfect for anyone who wants to enjoy great music and fellowship while helping promote clean water,” explained Charles Scribner, executive director of Black Warrior Riverkeeper.